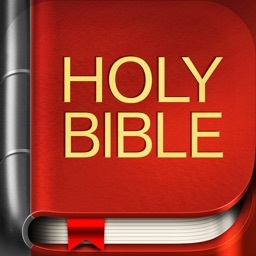 Read God's Word without internet. 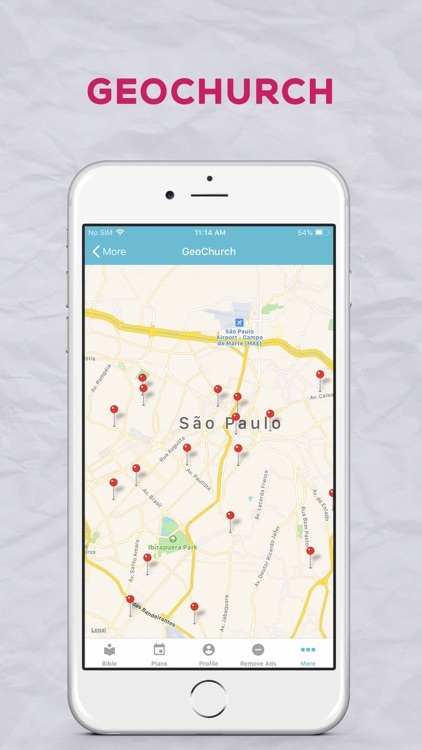 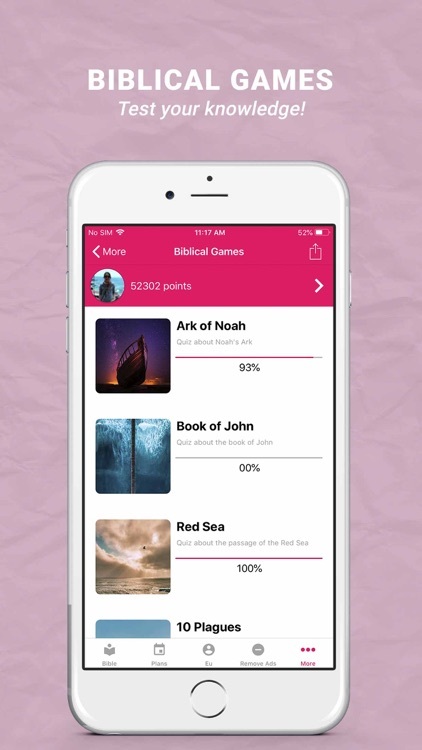 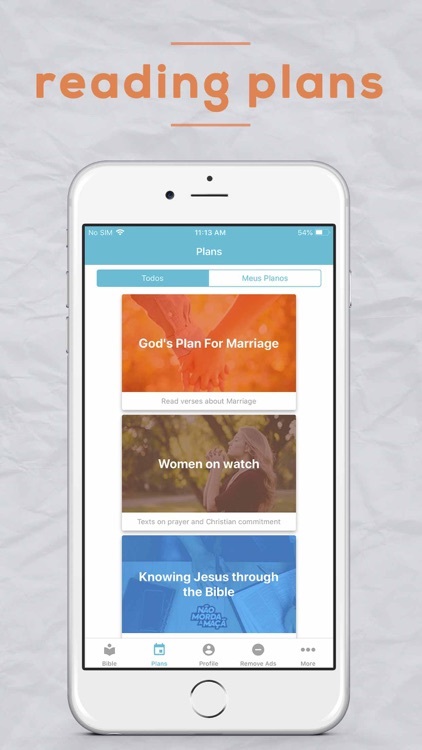 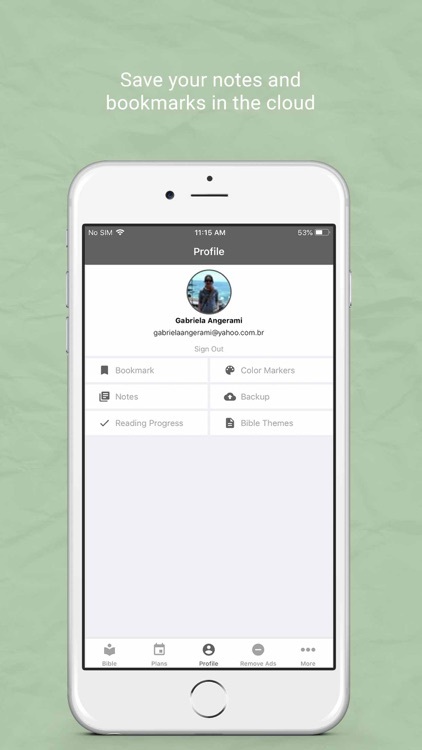 The app was conceived to propagate and make The Christian Bible studies easier through reading and listening anytime and anywhere, with resources such as: Audiobook, Search, Favorite, Note, colorful markers, Sharing Versicles, Devotionals, Hymnal, Biblical Plans, Biblical Dictionary, Bible Themes, Biblical Games and Maps. 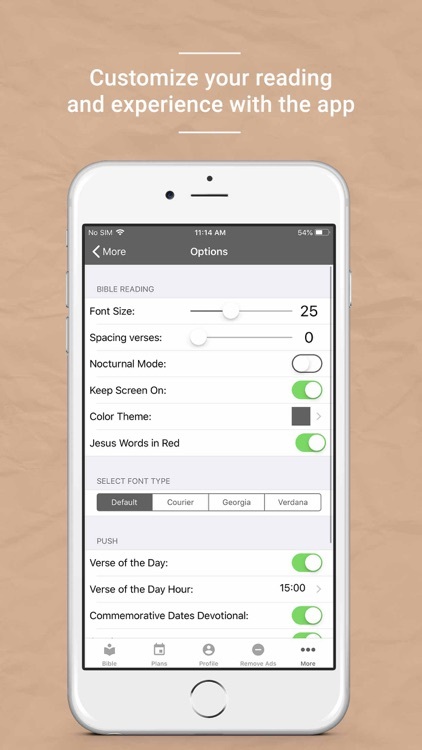 This friendly application can accompany you everywhere, making the Word of God accessible at any time for a blessed day. 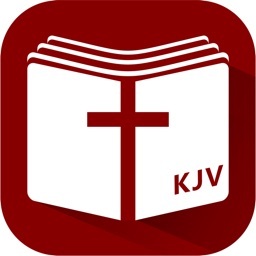 The Team who has elaborated and keeps improving this oficial application(*) believes that God’s Word must reach everyone easily, quickly and clearly. 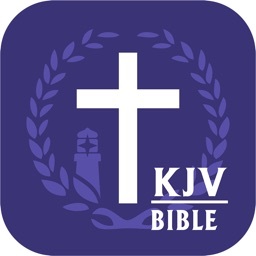 Our App was the first offline Holy Bible on the app stores and now there are Christians from more than 168 countries using it. 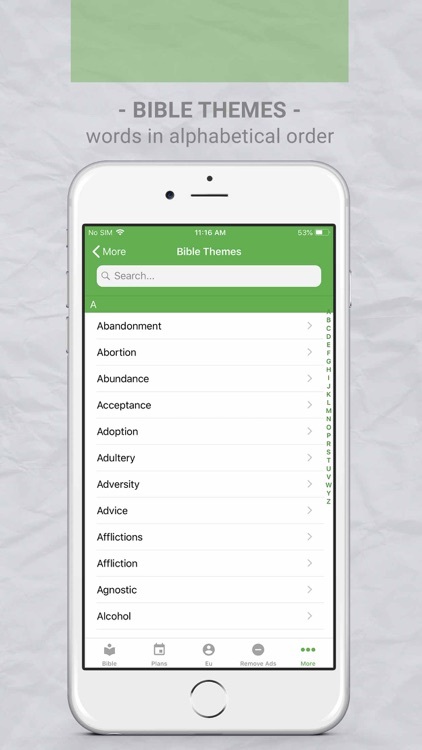 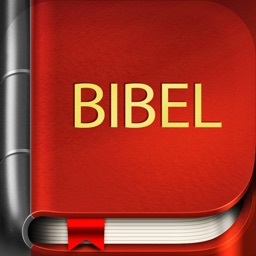 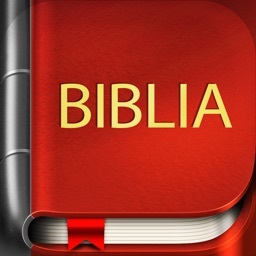 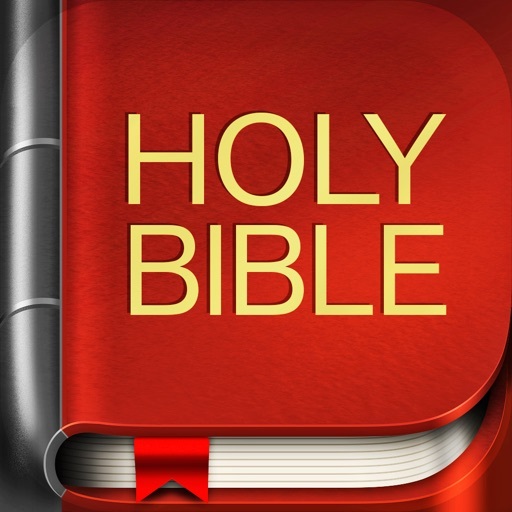 o Bible Themes: find verses according to more than 700 themes. 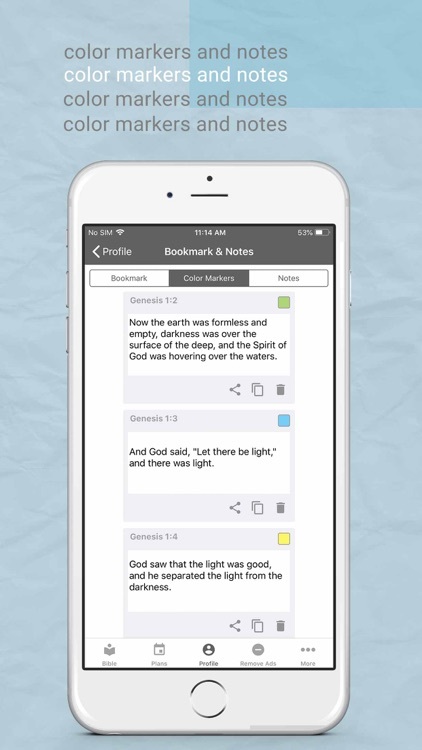 o Versicles: resources to highlight, mark with colours, bookmarks, copy, add personal notes. 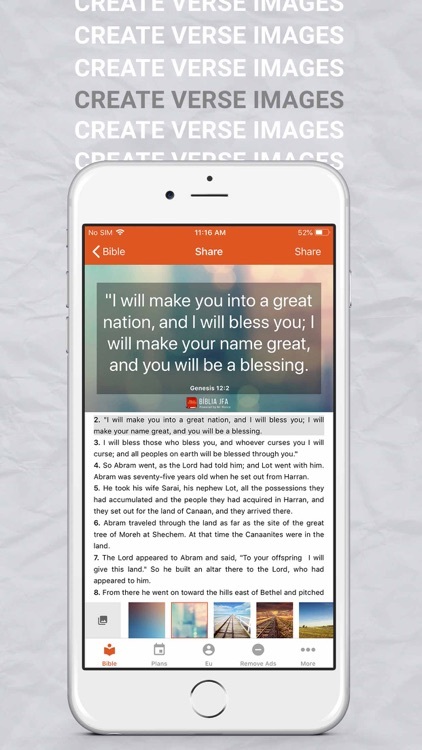 Share verses on Whatsapp, Facebook, Instagram and others, Use the Verse of the Day Widget and create verses images. 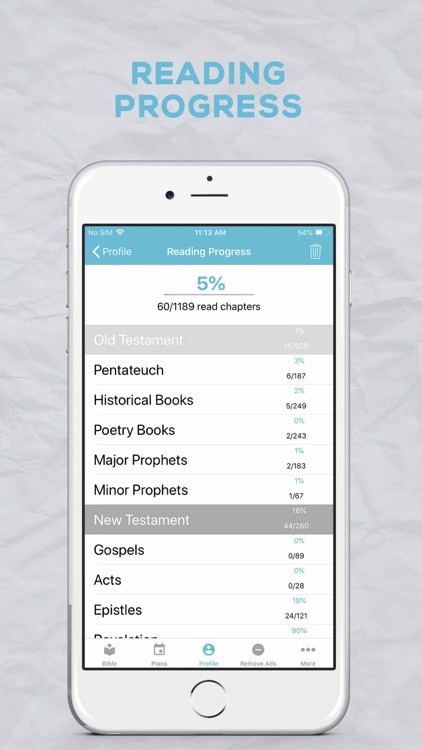 o Reading Progress: users can mark the chapters as "read" and can track the percentages of what they have read in relation to each book, the whole Bible, and the Old and New Testaments. 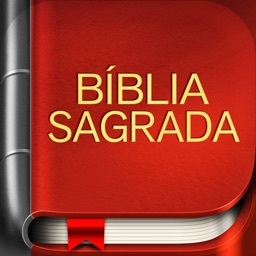 Other important versions available are: Reina Valera in Spanish, Luther's Bible in German and the original Greek and Hebrew.